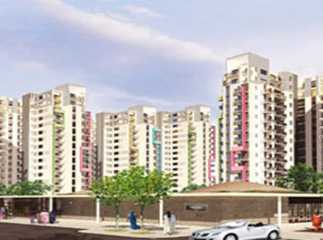 Manesar, Gurgaon has become the next real estate investment hub, due to its excellent infrastructure, connectivity as well as lower prices. 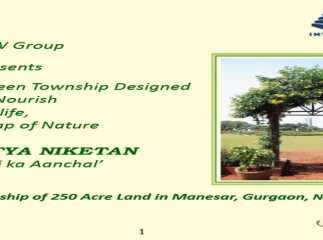 Renowned developers have launched a number of residential property in Manesar Gurgaon . Some of the ready to move property in Manesar include DLF Express Greens, Anant Madelia and ABW Aditya Niketan. The residential properties offer luxurious amenities like swimming pool, gymnasium, kids’ play area, etc. to suit the needs of modern home buyers. 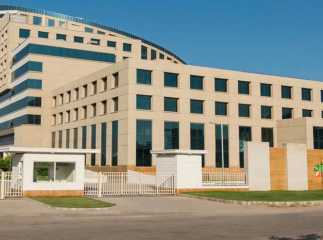 A number of commercial projects in Manesar Gurgaon are available for investment, including Aarone Cyberwalk. Spread over 10 acres of prime area, the complex is full of trees, plants and lush greenery. The project is LEED Gold pre-certified green campus by Indian Green Building Council. It is the winner of Asia Pacific Property Award for Best Office. Priced starting at just INR 15 lakhs, Aarone Cyberwalk, offers affordable commercial space for investors.